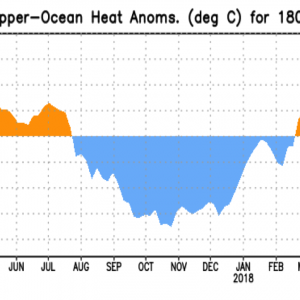 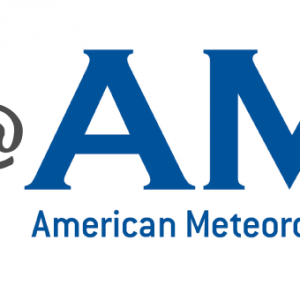 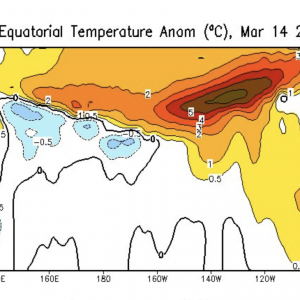 La Niña cycle halfway complete – what’s next? 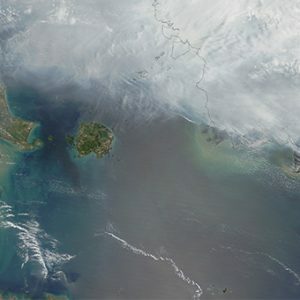 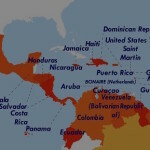 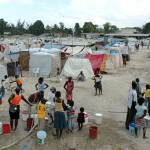 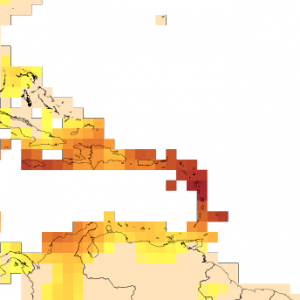 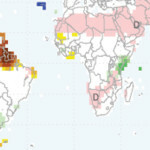 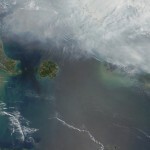 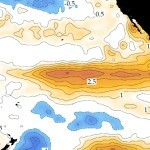 Is La Niña rising from the dead? 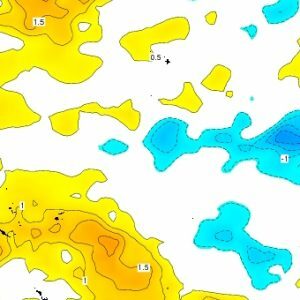 La Nina 2016: Is it going to happen or not? 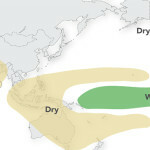 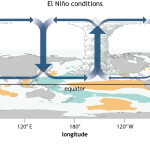 La Nina 2016 forecast: Is La Nina a sure bet? 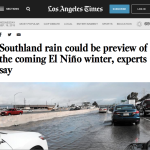 El Niño is here, so where’s SoCal’s non-stop rain? 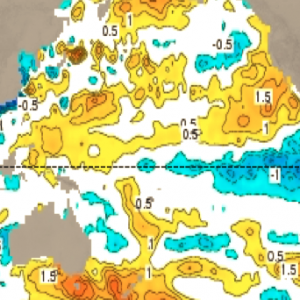 El Nino 2016: How long will it last? 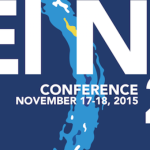 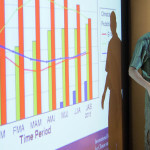 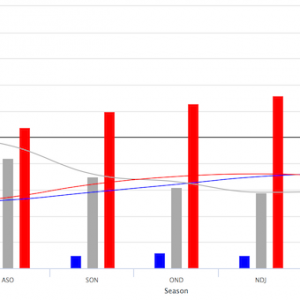 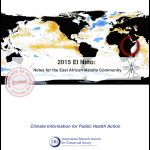 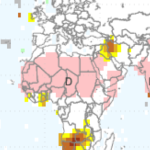 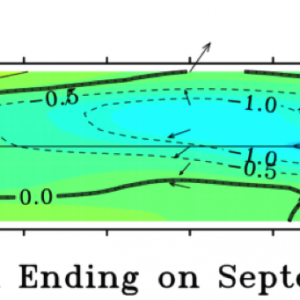 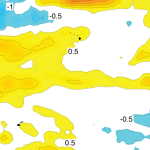 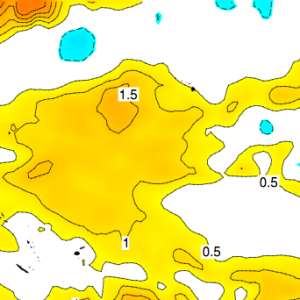 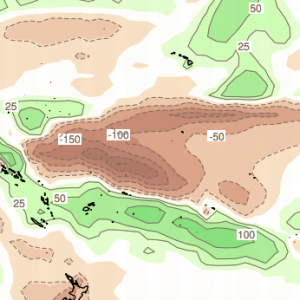 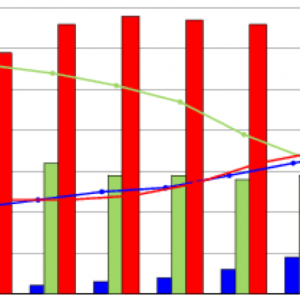 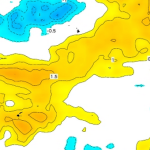 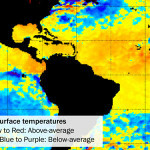 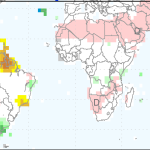 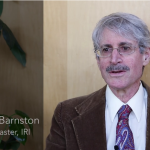 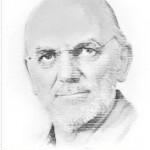 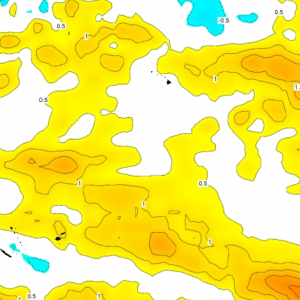 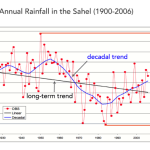 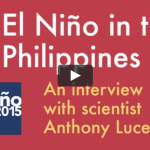 El Nino 2015 reaching its peak – now what? 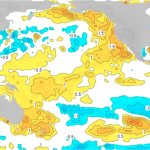 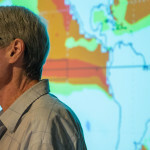 As El Nino Builds to Peak, What Will Pacific Come Up With Next? 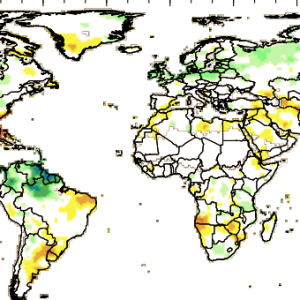 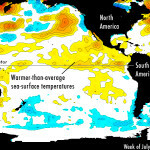 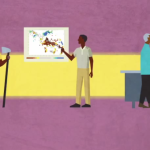 Why’s It Called El Niño, and How Did Scientists Figure Out What It Is? 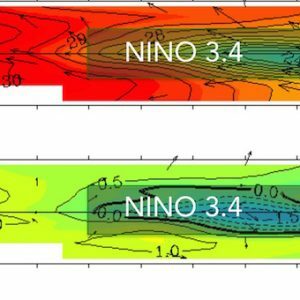 Could El Niño alleviate São Paulo drought? 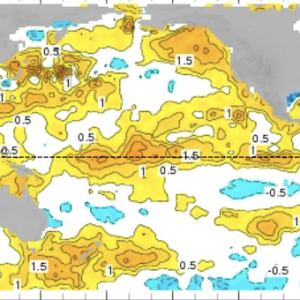 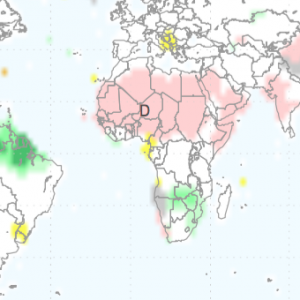 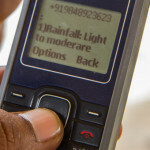 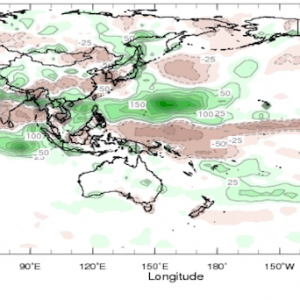 El Nino 2015: When will it reach its peak? 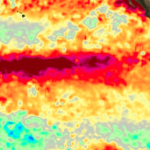 El Nino 2015: Could it be one of the strongest in 100 years? 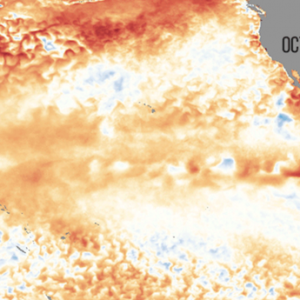 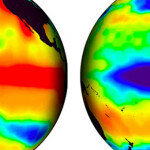 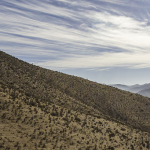 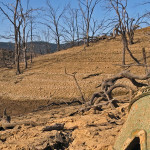 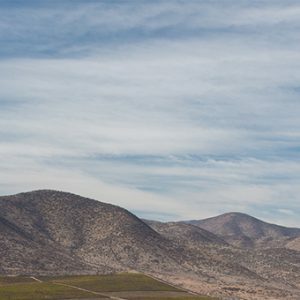 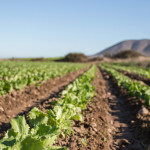 Will El Nino Bust California’s Drought? 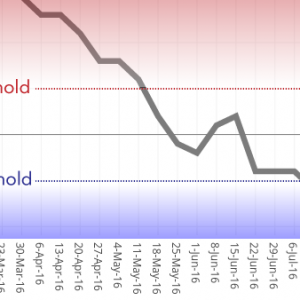 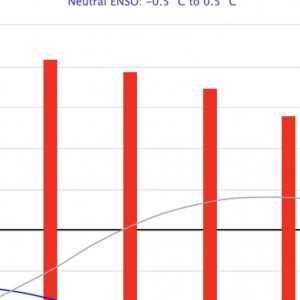 Current El Niño improves odds for average-to-cool summer in Washington, D.C. 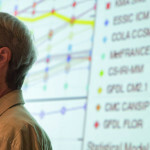 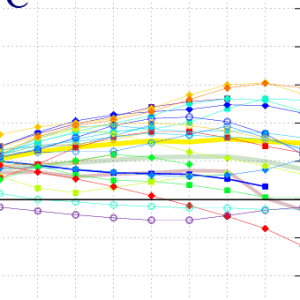 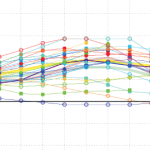 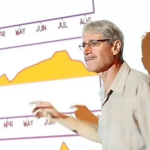 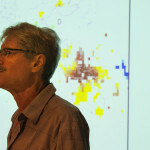 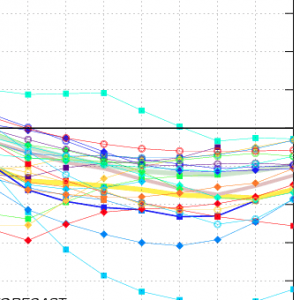 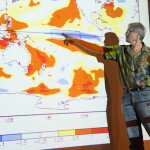 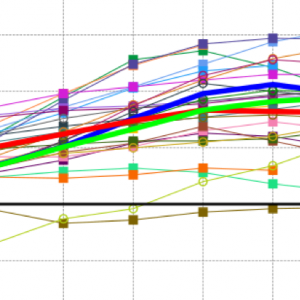 Were Model Predictions of El Niño a Big Bust? 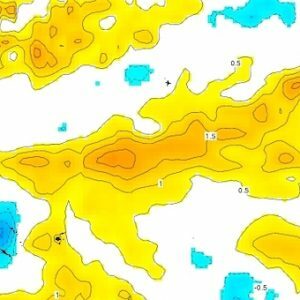 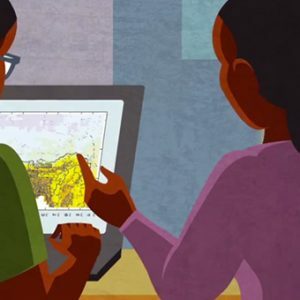 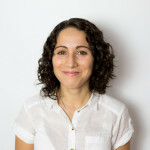 El Niño or La Nada? 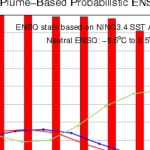 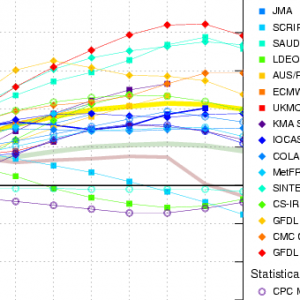 Retrospective ENSO forecasts: Sensitivity to atmospheric model and ocean resolution. 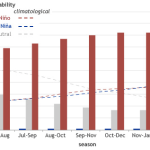 ENSO impacts on crop production in the Southeast US. 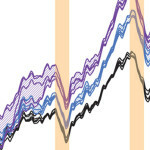 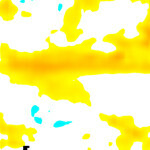 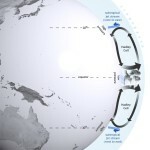 Rectification of the Madden Julian Oscillation into the ENSO cycle.